As the mobile technology has been advancing, the types of connection and the quality of the same ones have gone in constant increase. This process of technological evolution is identified by generations of agreement to the advances that are introduced (2G, 3G, 4G,…). The 2G is a technology that is still used today and is commonly known as GSM (Global System for Mobile Communications). With the 2G could begin transmitting the first data and send text messages or SMS. The demand for data transmission rates grew steadily and this forced companies to continue improving service. With the 3G could start surfing Internet fluently and even watch online videos (Youtube, Vimeo,…). 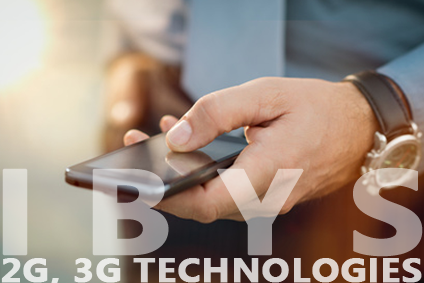 3G mobile networks has a higher speed and can operate simultaneously both voice and data without affecting each other. Xplorer QoS is a system designed to provide a clear and objective vision of the Quality of Service, as perceived by the end user. Xplorer QoS has the capability to test and monitor 2G and 3G technology. The system user may generate several test-scenarios that will produce what we call “output parameters” and verdicts, out of this data, the user will be able to create his own KPIs.